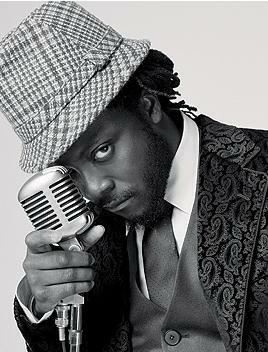 Will.I.Am uses autotune to make his music, which improves his singing skills. 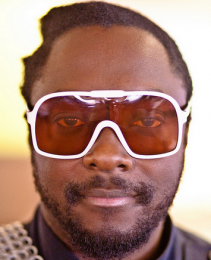 Will.I.Am urged gossip bloggers to stop spreading false speculations, which suggested that the group is heading for a break-up. 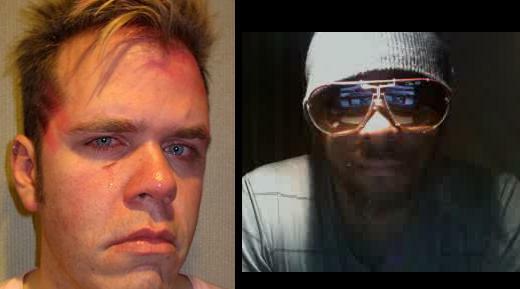 Britney Spears is having collaboration with Black Eyed Peas frontman Will.i.am as they hit the studio on February 8. 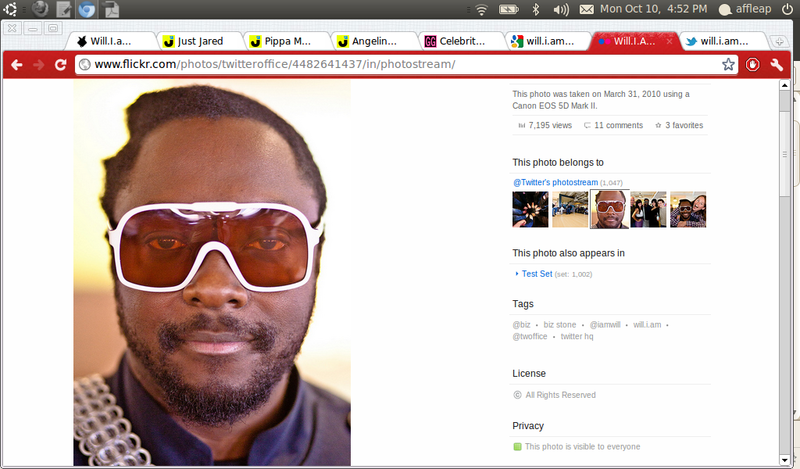 Will.i.am wouldn’t like to have a part of the new album, which has against everything Michael Jackson represented. The Black-Eyed Peas was wrongly announced as the winnner at France’s top music awards after US singer Kesha and French choreographer Kamel Ouali originally declared the group as the winner by mistake. 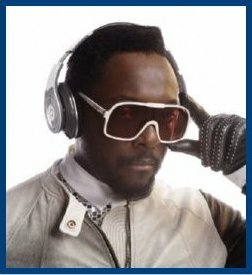 Will.i.am, who is the member of Black Eyed Peas and political activist, would not be bailing out if Republican presidential candidate John McCain wins the upcoming presidential election.